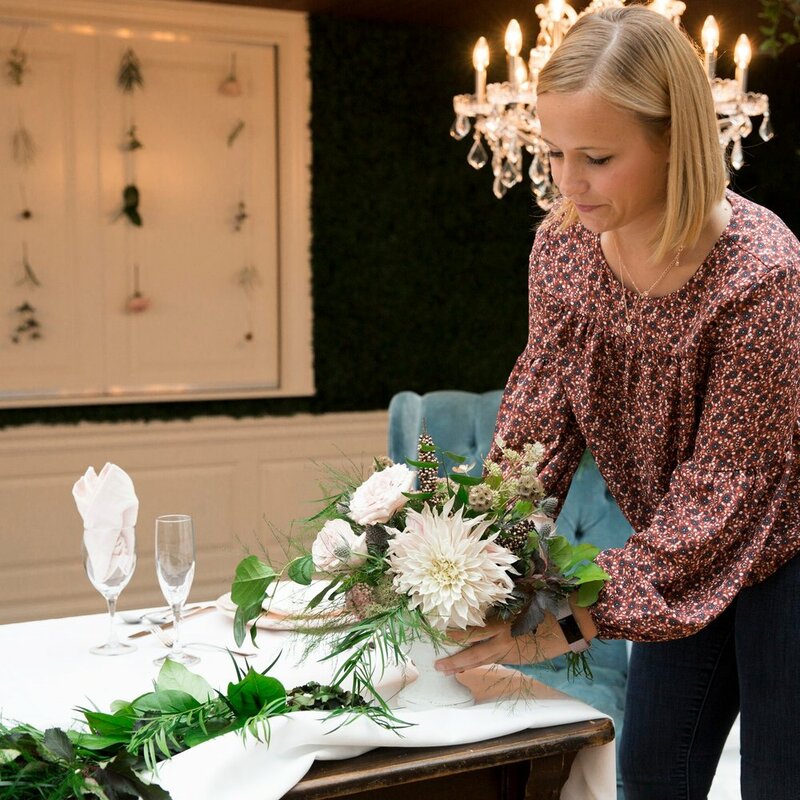 Established in 2017, HYPE Event Planning was born with a desire to help individuals and nonprofits that want highly personalized and joyful events. Whether is it a wedding, baby shower, or nonprofit fundraiser, we want to make the event planning process easy from start to finish. We believe that all events should be fun, creative, and completely stress-free! I started HYPE Event Planning in October of 2017. I was so fortunate to find my passion for event planning in sixteen years old. My absolute favorite part about this industry is the chance to connect with people, create new ideas, and crush our highest goals. I work full-time at a small nonprofit as the Director of Development and Marketing. Owning my own ‘side hustle’ has given me the opportunity to expand my love of nonprofit events, weddings, and other social gatherings. I currently live in Madison with my fiancé, Brett, and our wild pup, Bonnie. Prior to moving to Madison, I graduated from the University of Iowa. In my free time, I enjoy exploring new hiking trails, experimenting with Pinterest ideas, reading, and watching the Chicago Cubs. A few of my favorite things are: chocolate, coffee, puppies of all kinds, and of course… event planning. I cannot wait to learn more about you and assist with your upcoming celebration!